Home Food & Recipes	We Recommend: The Virgin Mary Bar – For a Non-Alcoholic Night Out! We Recommend: The Virgin Mary Bar – For a Non-Alcoholic Night Out! If you’re looking for a night out with a non-alcoholic twist, make sure you check out the Virgin Mary Bar, a revolutionary new spot that aims to offer the full bar experience, without the alcohol. Intrigued? Read on to learn more! 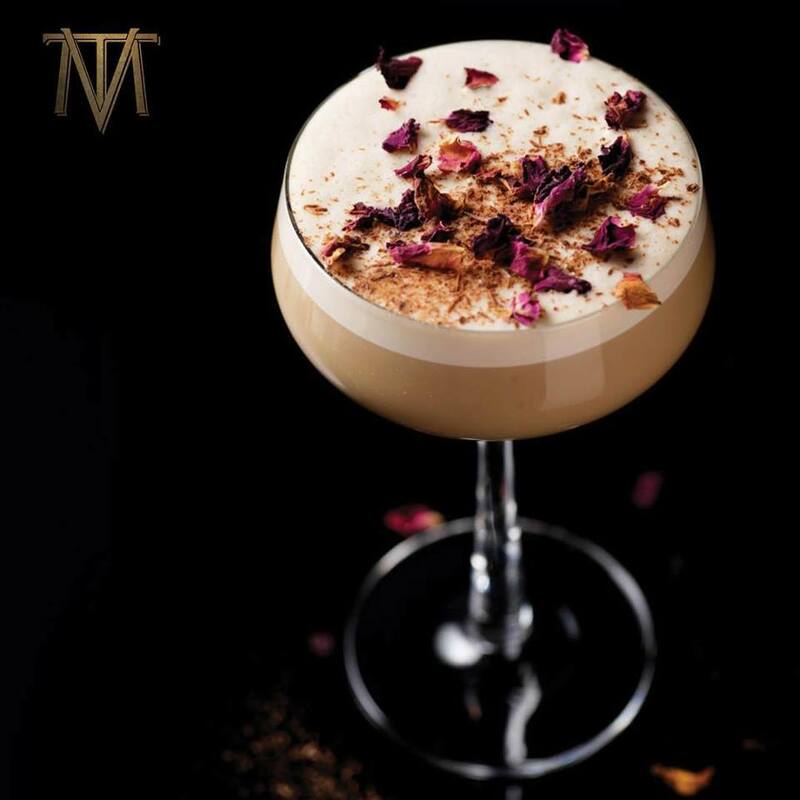 Oisin Davis and Vaughan Yates have teamed up to bring us Ireland’s first, permanent, night time venue where you can “drink different.” A place to down eclectic combinations such as cedar’s classic, raspberry, jasmine and white tea, or barley, cacao, orange and ginger ale. The pair recruited mixologist Anna Walsh, who has created a luxurious and tantalising selection of bespoke non-alcoholic, all-vegan cocktails. Named in honour of the classic bloody Mary cocktail, the Virgin Mary will soon open its doors to the Dublin night scene. It will be open daily from 4pm to 11pm, serving nibbles alongside its zero-alcohol beverages, including dealcoholised sparkling wine, alcohol-free spirits, non-alcoholic beers and the above mentioned, mouth-watering cocktails. Oisin promises that The Virgin Mary bar has “everything you’d expect from a bar [it’s even going to have a snug] – a premises that looks, sounds, and tastes like a bar, but without the booze.” Get your gladrags on and check it out!